Bill Pendergast was headed to a hospital in Newfoundland when he stopped to grab a 7 Up for his sick father. He also picked up a Lotto 6/49 ticket. …You probably know where this story is going already. 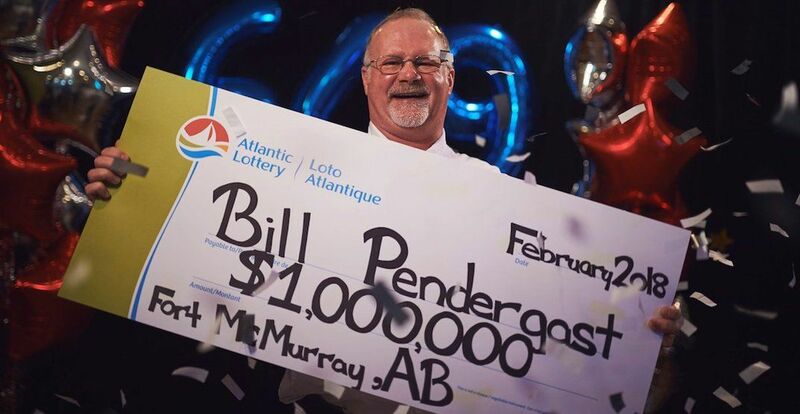 Pendergast was staying at his aunt’s house in Goulds, NL while visiting his father, and it was there that he heard that a $1 million ticket had been sold in the rural town. He checked his ticket at the same Irving Oil where he had bought it, and discovered that he had just become a millionaire. Pendergast and his wife had spent the past two years rebuilding their home in Fort McMurray after it was destroyed in the devastating wildfire of 2016. He said that part of the money will go towards furnishing and rebuilding their new home. The $1 million will also be spent helping out with his soon-to-be-born grandchild, a family vacation, and one very important purchase. “I have always wanted a Mustang, and I will finally have one, I’m 100 per cent sure of that,” said Pendergast.